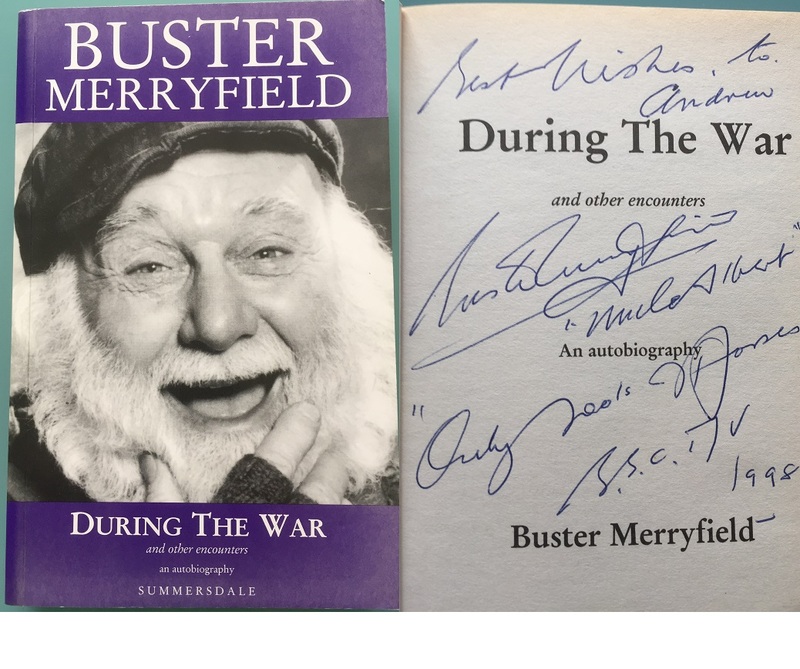 Buster Merryfield signed Autobiography - During the War. Signed in person by the TV legend Buster Merryfield, during his book launch and signing in 1998. A signed book like this, in nice condition, is VERY rare ! 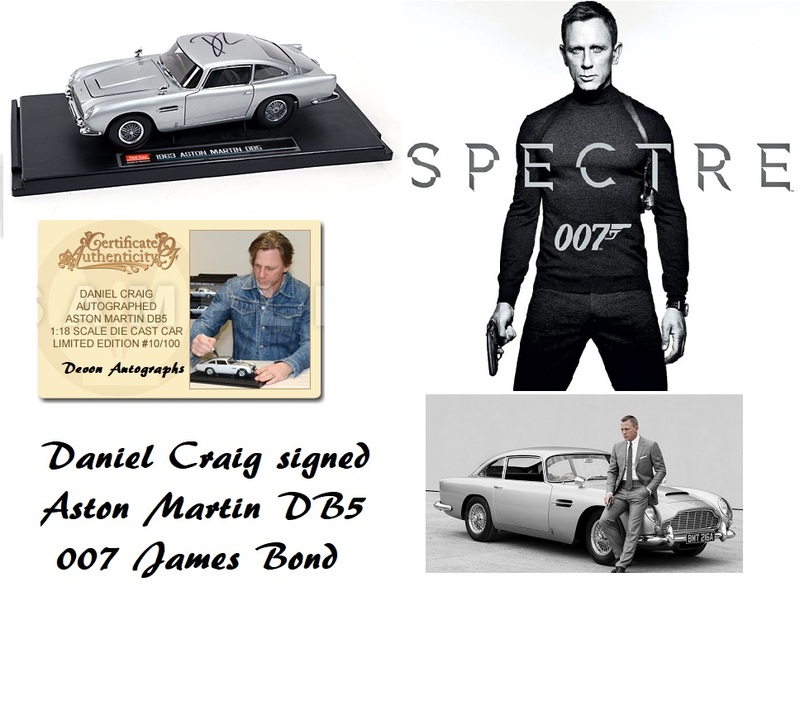 and very collectable. note: Buster Merryfield sadly passed away in 1999, and he rarely signed apart from his official book launch. A very hard autograph to find now. Buster Merryfield - adds "Best Wishes - Only Fools and Horses. BBC TV 1998" to his signature.